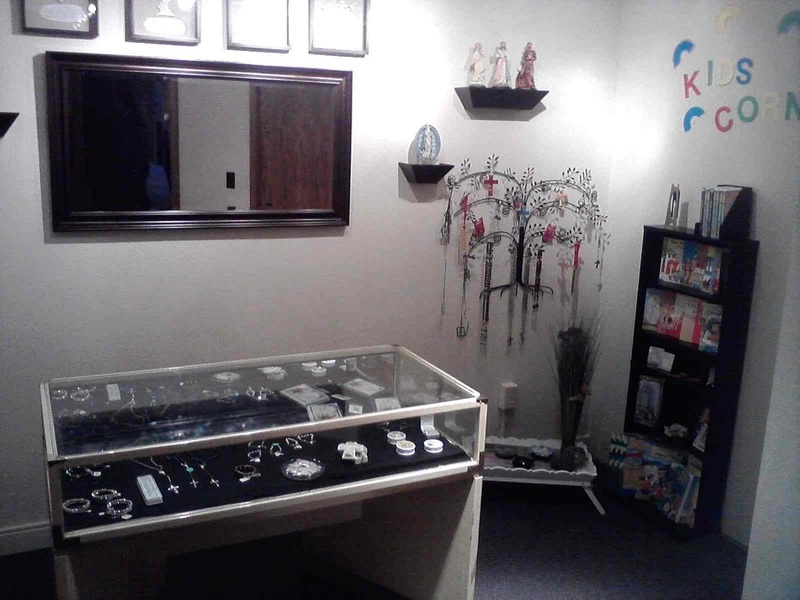 Welcome to our new Gift Shop located just inside the main church entrance. 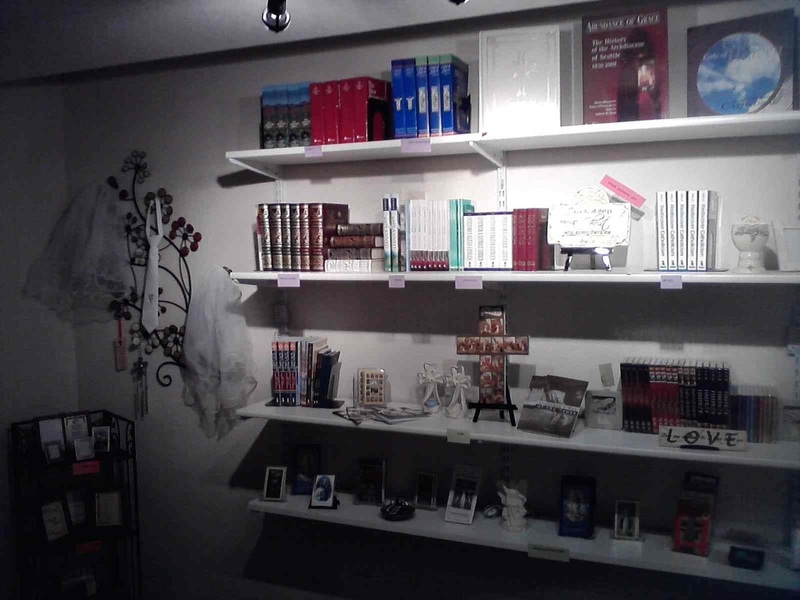 If you are interested in a small ministry, you are welcome to join us in serving in the Gift Shop during the above hours. You do not need experience. So, if you are interested, please call the parish office during office and hours and ask for Anita.